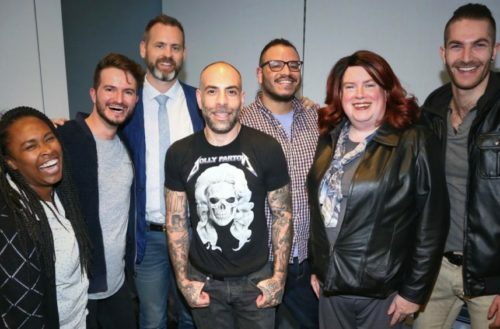 Hornet — the world’s premiere gay social networking app — produced Loud & Proud, a panel discussion with Times Out at The New York Times Building in Midtown Manhattan. 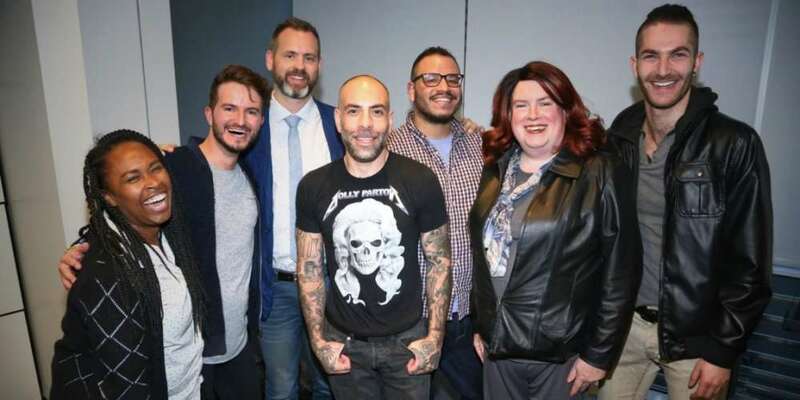 Moderated by Alexander Kacala, Hornet’s Senior Editor, the event brought key leaders and authoritative voices together to discuss issues pertaining to diversity and inclusion in the LGBTQ media industry. Hornet joined forces with Times Out, the LGBT and allies employee resource group of The New York Times Company, to produce the panel.